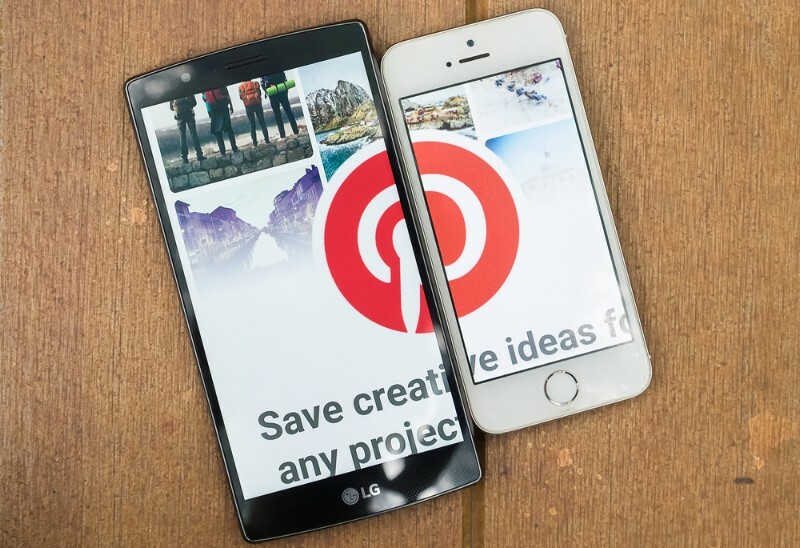 Pinterest can hardly be called a second-thought solution when it comes to social media marketing. Yes, it is not as gigantic as Facebook and not as trendy as Instagram. But the truth is, its audience is ready to spend money like crazy! 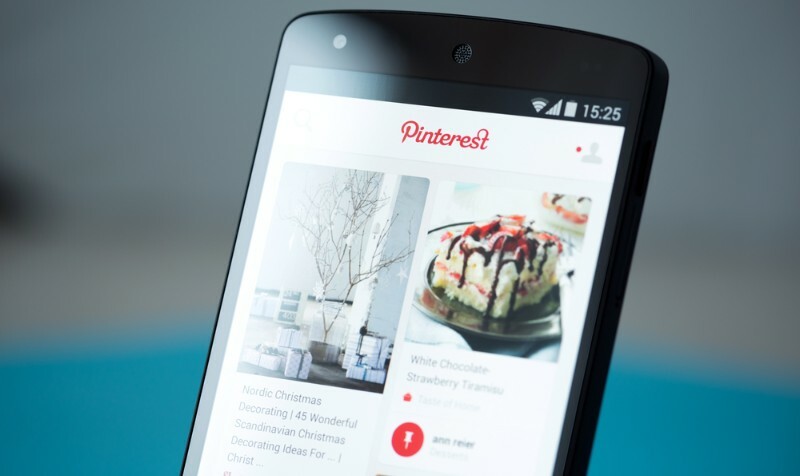 Reportedly, 93% of active Pinterest users admit they use the platform to research the market, plan and make purchases. Meanwhile, 40% of Pinners are known to have a household income exceeding $100 thousand. There’s marketing potential businesses simply cannot ignore! You can benefit from Pinterest in many different ways: raise awareness about your brand, get more public exposure, drive more traffic to your blog, generate more leads, increase sales, etc. But how to use Pinterest for business purposes? Follow our tips to strengthen your presence on the platform and promote your brand effectively! Pinterest Analytics: a tool which allows you to monitor the effectiveness of your Pins, number of followers, and engagement rate. Rich Pins: a feature that enables you to add additional information to your Pins. Shop the Look Pins: allows viewers to buy products featured in a Pin simply by clicking (or tapping) on them. Promoted Pins: a form of advertising on Pinterest allowing you to promote your Pins to your target audience. If you’re new on Pinterest, it is advised to create a business account right away. If you already own a standard account, you can easily convert it into a business one. You will not lose any Pins or followers along the way, and the whole thing will look pretty much the same, except that there will be more features available. Name: Use your brand name to represent your company on the platform. Make sure the name is the same for all your social media profiles. This will make your brand more recognizable and simplify the search for users. Bio description: Tell other Pinterest users who you are and what you do. Let them know what kind of content they can expect you to pin. Be concise, creative, and don’t forget to use keywords relevant to your business. Profile image: Use your company logo if you promote a brand or upload a well-made headshot if you want to make things more personal. Website: Provide a link to your website so that people could get easy access to more of your content or products. This will allow you to drive more traffic to your site and increase sales. But you will first have to verify your website on Pinterest. Location: Make your location known to the audience. Featured Boards: These are the Boards which will appear on your main profile page. Make sure they are well organized, have appropriate names, and contain compelling thumbnail images. Product Pins: If your business is about selling physical products (especially those related to fashion, design, art, food, health and beauty, etc. ), Pinterest is ideal for promoting them. Make sure your product photos are sharp, original, and memorable. Don’t be afraid of being creative and remember that quality is above all. And when you create a Product Pin, link it to a corresponding page of your online store (or consider using a Shop the Look Pins feature) so that customers could make an instant purchase. “How-to” Pins and tutorials: If there’s a chance you can teach your followers something worth their attention and can visualize it, go for this opportunity. Educational content is extremely popular on the platform. Infographics: This type of content is simply ideal for Pinterest (especially when it comes to B2B marketing) as it wraps valuable data in a package of beautiful visuals, making it more approachable for consumers. Blog posts and articles: Pinning your articles is a great way to drive more traffic to your blog and gain public recognition. Remember, it is vital to choose an attractive cover image and add a clear, readable headline to it. In the description, explain to users why your article is worth reading. Videos: Video is getting more popular on Pinterest. If you have a YouTube channel, you can directly upload videos to your profile. And again, tutorials and workshops make ideal Video Pins. Pins are attached to Boards which essentially fulfill the role of content categories on Pinterest. They can be viewed as albums in which you put content. Boards are usually thematic, allowing you to group your Pins around various topics or interests. Thus, your audience can find relevant content easier. This is why it is advised to organize your Boards with due care. Keep in mind that Pinterest Boards are searchable on Google and other search engines. So the better you optimize them, the more people will find you organically. Hence the importance of naming your Boards properly. Not only should they have clear names explaining viewers what kind of content they can expect to see inside, but also contain relevant keywords by which your Boards will be found. Start with creating at least five Boards focused on the subjects related to your business or industry in general. The more “specialized” you Boards are, the more targeted audience they will attract. Pin several pieces of content to each Board and make sure their thumbnails look enticing enough for users to click. Use hashtags to search for niche-specific content and pin it. Try to keep the balance between your own unique content and “borrowed” content. Very soon, you’ll see your Boards grow exponentially. Use high-quality images in the recommended aspect ratio of 2:3. The last but not least, when it comes to the text accompanying your Pins, do your best to encourage readers to click through to your website or online store. Using appropriate vocabulary and convincing calls-to-action may help a lot. Rich Pins are a feature allowing you to add more contextual information to your Pins. Using it is a great way to offer more details about your brand and products organically. Furthermore, Rich Pins update information live. This means that the changes you make on your website are automatically seen in your Rich Pins. Product Pins: provide information about the price, availability, and place where the product can be purchased. Recipe Pins: specify the ingredients, methods of cooking/serving, etc. Article Pins: show a headline, brief description, and author of an article. App Pins: add an install button to your Pin (currently available to iOS users only). It is worth mentioning though that you have to apply for Rich Pins in advance. The verification process may take up to three weeks, so you should take pending time into account. Promoted Pins are online ads on Pinterest allowing you to get in front of your target audience quickly and easily. Apparently, this is a paid service, so you have to allocate a budget for it. But the exposure it can potentially give you may be well worth the investment, especially considering the fact that 61% of Pinterest users buy a product after seeing a Promoted Pin. Promoted Pins appear as your regular Pins but are shown to a broader audience. 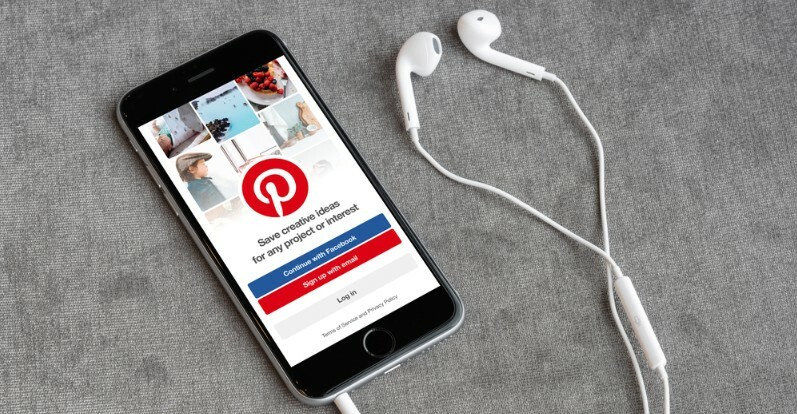 Pinterest boasts a smart advertising algorithm which chooses the audience for your ads by taking into account what they look for, what content they consume, and which brands they follow. Promoted Pins fit organically in the user feed, allowing your content to reach the right people at the right time. What is more, once a user gets interested and saves your Promoted Pin to the Board, it will also appear in the feeds of their own followers, thus, giving you even greater coverage. Unlike other kinds of annoying online ads, Promoted Pins are actually welcomed by Pinners as they help them find the right products and ideas. Remember we mentioned that most people use the platform to plan purchases? Well, this is exactly why your ads will be well received here. Using Pinterest for business effectively requires not only being active on the platform but also integrating it with your own website. Adding a Pin It button to your product pages or blog articles will allow people to share them on Pinterest easily, and thus, spread the word about your brand. Another option is to configure a Pinterest widget that would appear on your homepage (or other pages) displaying your latest Pins and a Follow button. There are countless reasons to use Pinterest for business as it is a platform where people come to discover brands and buy all kinds of stuff. 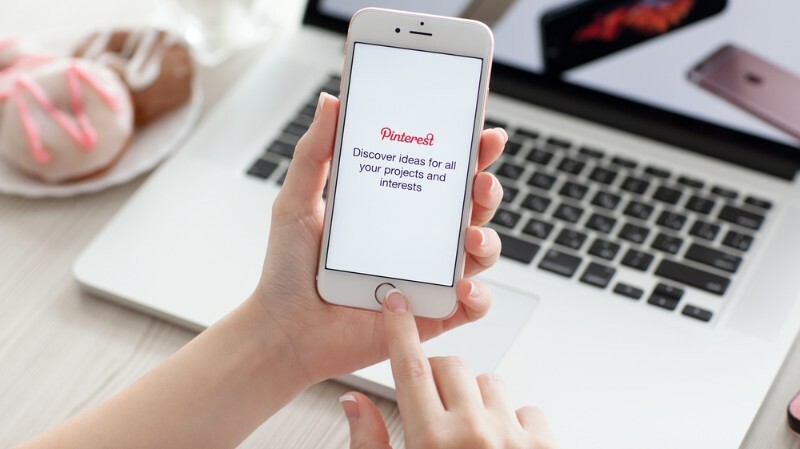 But like any other social network, Pinterest works best for companies that not only showcase their products but also keep in touch with their customers and stay active all the time. Follow our tips, be responsive, engage with your followers, plan your Pins ahead, and you will achieve great results.